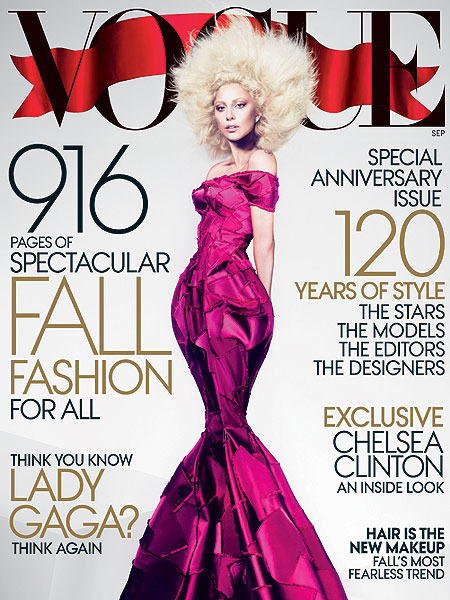 Superstar Lady Gaga graces the September cover of Vogue, marking the 120th anniversary of the magazine. 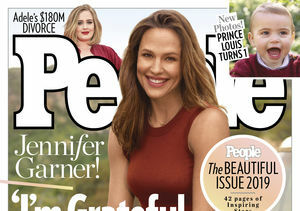 The September issue hits newsstands nationwide on August 21. Watch a behind-the-scenes look at Gaga’s photo shoot!